If you don’t mind the sun and want to enjoy the warmth of the people, if you don’t mind the lack of greenery, but are looking for some lavish reception, then Chennai should be your next travel destination. Chennai is not only the fourth largest city in India, but is also the 36th largest metropolitan city in the world. It is a must visit place in Tamil Nadu. The rich tradition and culture of Chennai are the reasons behind it being referred to as the cultural capital of India. There are several fascinating attractions to see in Chennai. It offers some of a gorgeous beach resorts, historic forts, stunning temples and beautiful tombs and churches. The place is also rich history, evident from the famous building found in the city. If you are planning a visit to Chennai, then we have compiled a list of 10 places that you must visit in Chennai. Give it a look. There are many temples of Lord Muruga in Tamil Nadu, but Aarupadaiveedu is the most significant one. It is the highly revered shrines of Lord Muruga. It is said the Lord Muruga showers his blessings over the devotees who offer prayers in these six temples. The deities in the temple signify the different stages in Lord Muruga’s life. Many important festivals like Paal Kudam and Kavadi Attam are celebrated with much pomp here. Marina Beach is the star attraction of Tamil Nadu. Around ten thousand people visit the beach daily. It is the longest running beach in India, starting from the Fort Saint George and runs for 13 kilometers. 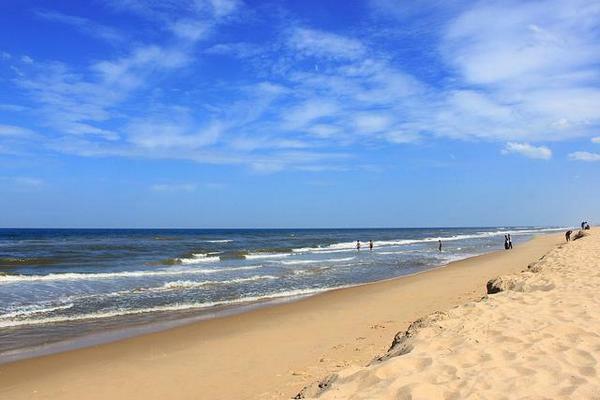 If you want to get a real Indian beach experience, then you must soak yourself in the atmosphere of the Marina Beach. The amusement rides, snack stalls, and people give a carnival-like feeling. The beach is also dotted with numerous monuments and statues. The Marina Beach Drive has popular landmarks like the Ice House, Senate House, MGR Memorial, Anna Square and many more. Do not forget to view the spectacular sunrise here. And a pony ride along the beach will mesmerize you. Note that swimming and bathing are not allowed during the high currents. 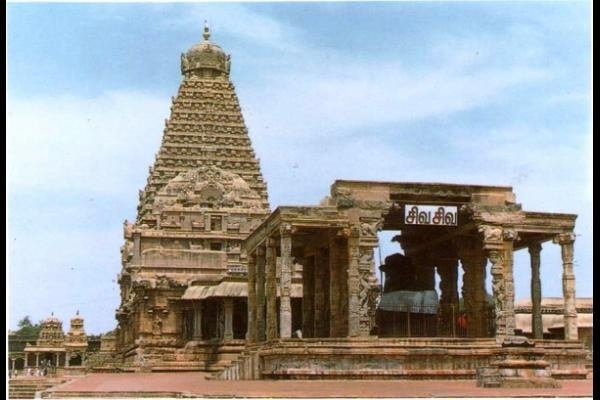 The Parthasarathy Temple is the most renowned landmark of Chennai. It is a Vaishnavite temple dedicated to Lord Krishna. The temple is renowned as the one of the 108 sacred places to worship Lord Vishnu. The temple features four different incarnations of Lord Vishnu- Lord Rama, Lord Krishna, Lord Varaha and Lord Narasimha. The temple has seven different shrines dedicated to various gods in the same compound. 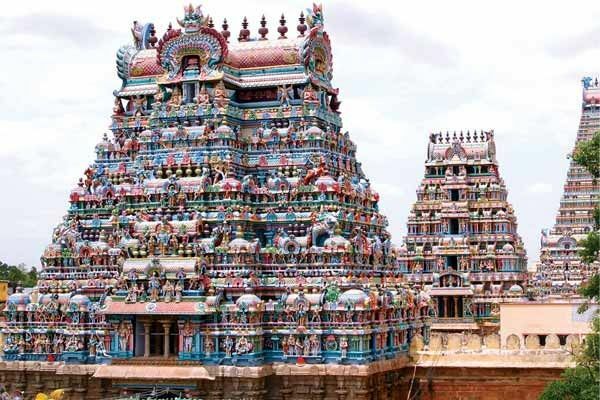 The colored Gopurams are the most exquisite features of the temple. The temple organizes many festivals throughout the year to honor different gods. 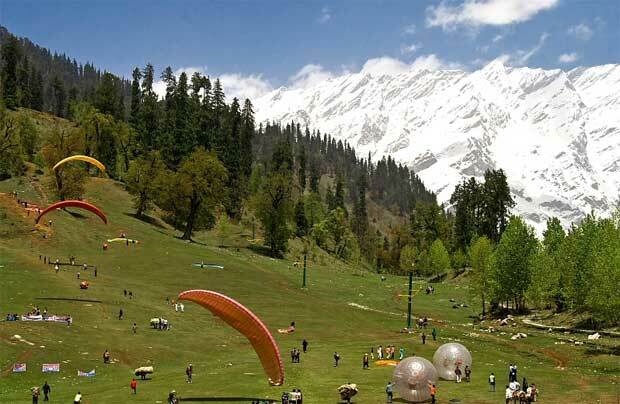 It attracts a barrage of devotees from all across the country. 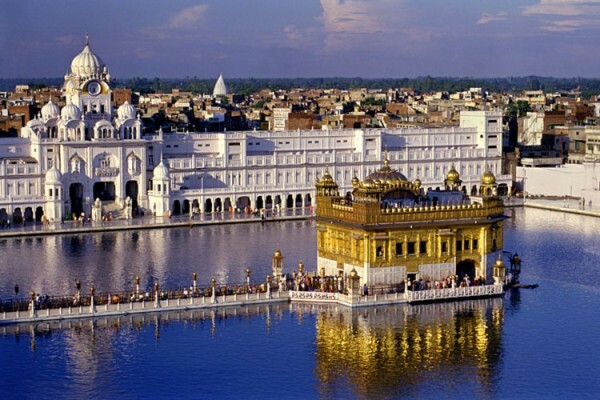 The most distinguishing feature of this temple is that it was not built by just a single king. It was commissioned by different kings over a period. The Vivekananda House is another place that you must visit in Chennai. 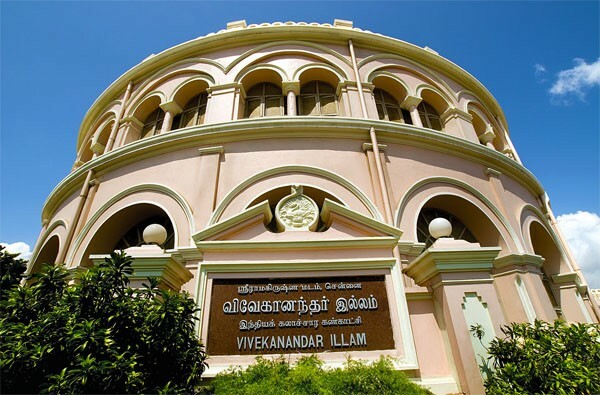 It is considered an important landmark associated with Vivekananda Illam. It is the place where Swami Vivekananda stayed during his visit to the West in 1897. It was commissioned by the Ice King Frederic Tudo and came to be known as the Ice House. The British would use the building to store ice that was imported from North America. When the business collapsed, the building was sold to Biligiri Iyengar, a devout follower of Swami Vivekananda. The museum exhibits the life and teaching of Swami Vivekananda. This two-storey structure is built in the Victorian style of architecture. The room where Swami Vivekananda stayed, the kitchen where he cooked, the table where he dined and several other areas of the building are open for the visitors to see. The first floor is the painting section and the second floor has the photographs of Swami’s life span. The Victory War Memorial is one of the two war memorials in Chennai. It is situated at the beginning of Marina Beach, just near Fort St. George. The memorial was constructed in the memory of soldiers of allied armies who lost their lives in World War 1. It later became a memorial for World War 2. 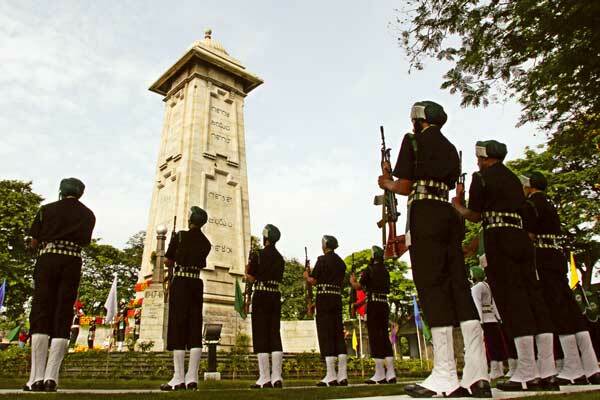 It commemorates the sacrificed made by the soldiers of the Madras Presidency for their service to the British. The inscriptions from the War with China, Indo-Pak War, and Kargil Operations are added here. The memorial is constructed totally in marble and has a circular rock. The customary homage is paid to the soldiers by the Armed Forces during the Infantry Day, Army Day, Navy Day and Vijay Diwas. Kattubava is a striking mosque located amidst the state of temples. This 500-year-old mosque is one of the most notable Islamic pilgrims in India. It is situated on the Padukkottai-Madurai Highways. This beautifully built structure has a tomb of a saint called Baba Fakhruddin. He is the grandson of the eminent saint Nagore Shahul Hameed. The architecture of the mosque is phenomenal. It has exquisite details that enhance the overall beauty of this place. Opposite the mosque, you will find a guest house that accommodates the pilgrims. 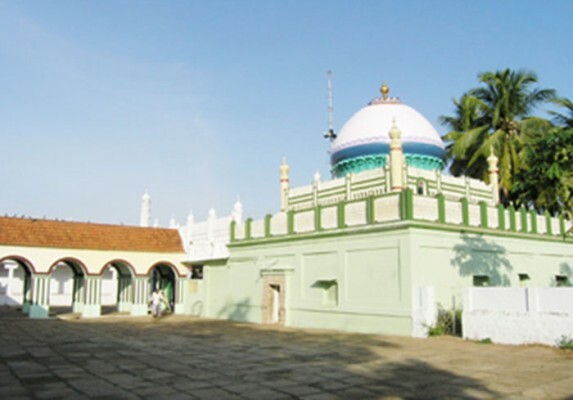 The Kattubava Mosque is the symbol of the peace and harmony. Both Muslims and Hindus visit it. The Urs is held in the month of Rabi-UL-Akhir. Dash-n-Splash is an amusement park located 30 kilometers from the city of Chennai. It is the most famous amusement park in Chennai. This fantastic water park covers the area in the Mevallur Kuppam Village. It has plenty of water reservoirs that will refresh your senses. The park has three slides- Free-Fall Slide, Spiral Slide, and Wave Slide. Besides the slides, there are also swimming pools, a rainfall shower, and a man-made waterfall. The cafeteria in the park provides just vegetarian foods. There are also many stalls from where you can purchase souvenirs. The park is open seven days a week from 10 am to 7 pm. The entry fee is 100 Rs per head. 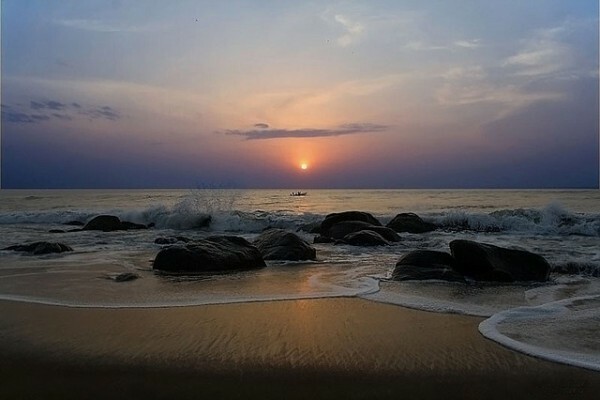 The Covelong Beach is a popular fishing village of Chennai. It is located 40 kilometers from Chennai. The village was developed by the Nawab of Carnatic, Saadat Ali. The French took it in 1746 and was later destroyed by the British. The resort is well known for its beach activities. Covelong is one of the few places where windsurfing takes place. The place is thronged by water sports enthusiasts like swimming and surfing. Just close to the village are monuments like temple, fort, and historical monuments, churches and crocodile farm. The place is reachable by roads that connect the town, with the nearby cities. Semmozhi Poonga is a great escapade from the scorching heat of Chennai. This botanical garden was opened at the end of 2010. 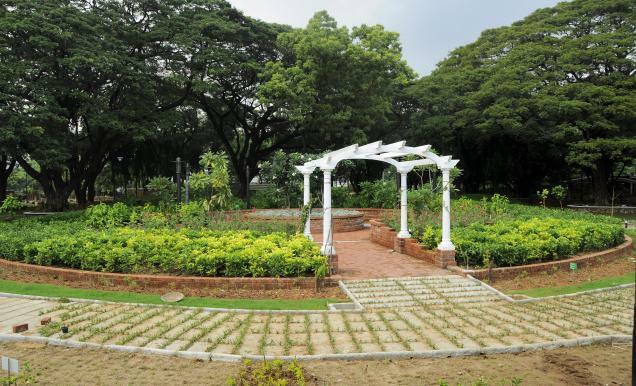 This 20-acre park offers scenic views of gardens and landscapes. The garden has 500 varieties of plants and trees from different parts of the world. Some of the trees are over 100 years old. Besides the exotic and rare flowers, there are also many medicinal herbs grown in the garden. The artificial waterfall, in no way, looks unreal. The sunken garden is another excellent place to see here. Even children will love this park as it has many structures to keep them entertained. The park charges Rs. 15 per head. The aim behind the establishment of this Theosophical Society is to create a universal brotherhood. There is no distinction made between human beings here. The goal of the society is to blend the best of the teachings of all religions. It also wants to elevate the quality of power and humanity. The Huddleston Garden looks incredibly surprising here. You will also find a range of migratory birds here. 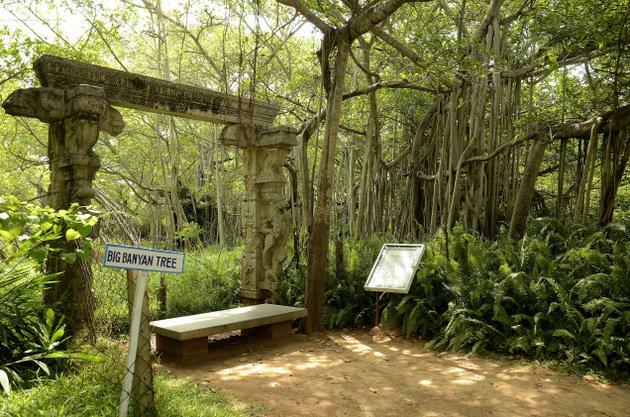 The 450 years old large banyan tree is the main attraction of this place. The library has a collection of over two lakh books. The best months to visit Chennai are November, December and January. The climate is very pleasant during these times. Chennai is a city that requires time and effort to know and appreciate it. The local attractions can be visited any time of the day. Sightseeing should take not more than three days if you are just visiting the places mentioned in the list. If you want to explore more, then you may need to extend your trip.